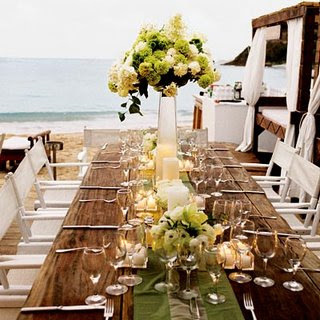 A beautiful table really brings your entire event together. 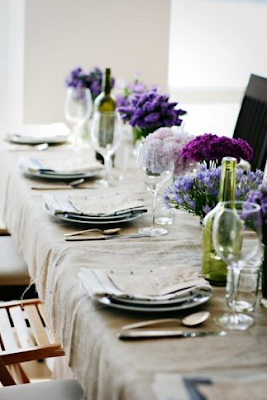 Now that I am in full wedding planning mode I am starting to think tables, centerpieces, etc. 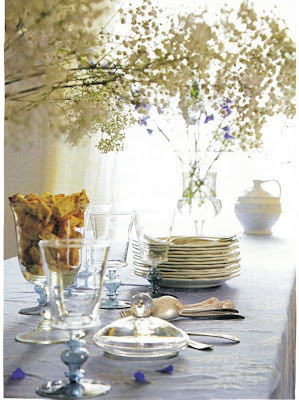 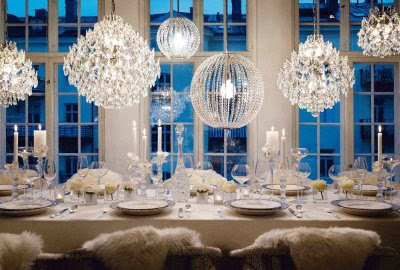 These tablescapes are some of my inspiration.